The past six decades have absolutely transmogrified South Korea from poorest nation on Earth to one of great opulence and wealth. 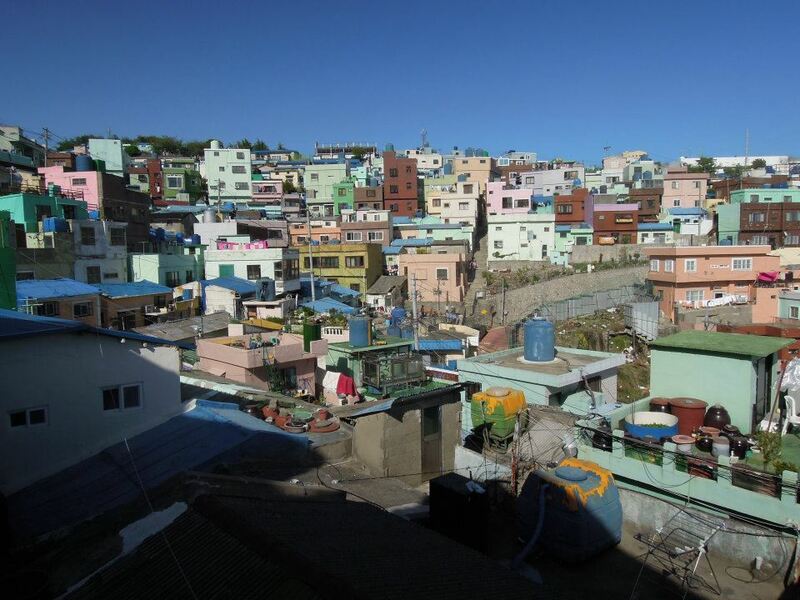 Busan has benefited mightily from the country’s change in fortunes, but like cities the world over, booming Busan has its fair share of poor neighbourhoods. Pushed out to the margins of the city, these hidden districts face a similar situation to the famous favelas(shantytowns) of Brazil. With rising costs of city living, it seems that Busan’s incoming tourist and business dollars are forever out of reach for these communities. But a few of these rustic areas are using colourful street art in hopes of attracting visitors. Korea’s cities can be obnoxiously monotonous at times. And thanks to the country’s fixation with capitalism, everywhere on the southern half of the peninsular looks pretty much the same. Hoods intends to show that Korea’s real urban beauty is hidden where the veneer of modernity, is at its thinnest. There's no question that Seoul is a city for art lovers. From internationally renowned museums to obscure independent galleries, there's a space dedicated to just about every genre and medium of visual art. But it's not only in galleries that masterpieces can be found in the Korean capital. Urban art, also known as street art, is becomming more common throughout university neighborhoods like Hongdae and Shinchon. 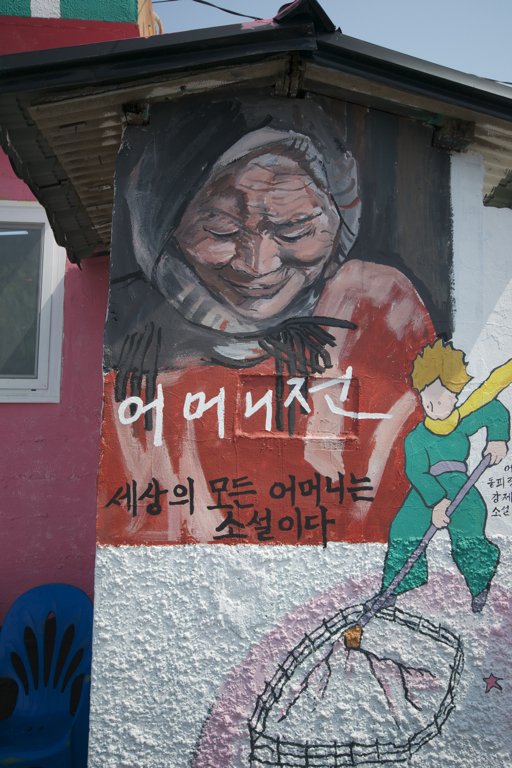 Many of the murals that can be found in these areas are expressive and offer insight into Korean culture. Still, few of these art spaces are as unique and aesthetic as those in Naksan Park in northern Seoul. The Graffiti in Korea is an interesting mix usually of American (seems like west-coast) urban graffiti from the 90′s, pop art, and a twist of cute+ crude humor that is distinctly Korean. Hongdae is known for its graffiti which is scattered around the area and sprawls out to large murals covering whole building sides with beautiful detail usually in a whimsical, yet urban style. Being light in the wallet and with springs glorious charms upon us I have taken to discovering the hidden charms of Busan rather than straying further afield. I’ve lived in Busan now for close to eleven months and visited the city several times the year before. However, until a week or so ago I was unaware of the existence of Taegeuk-do village. I guess it is a little under-reported in the media and has only been really considered a tourist attraction in recent times. 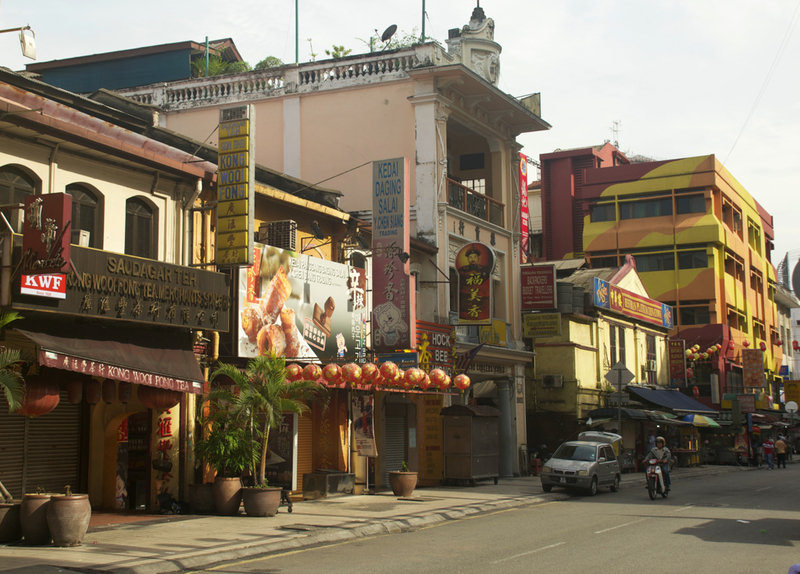 This area is steeped in history, most of it inglorious and it is only the recent arrival of an artistic redevelopment that has garnered it significant attention.